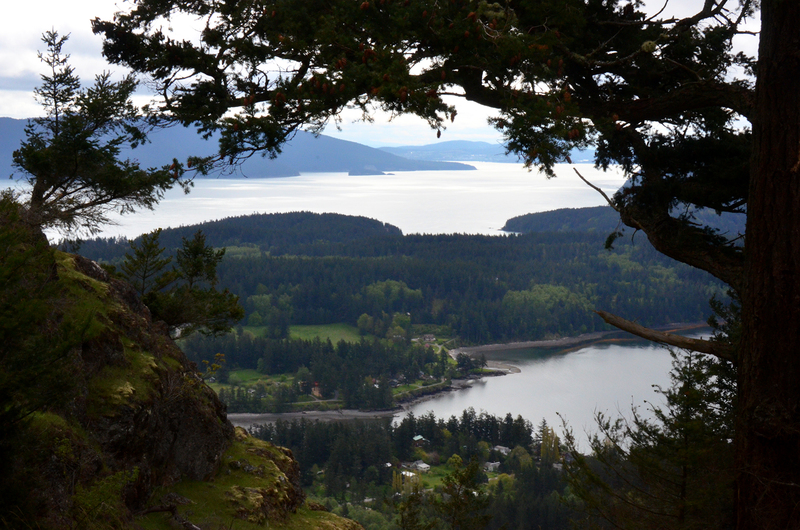 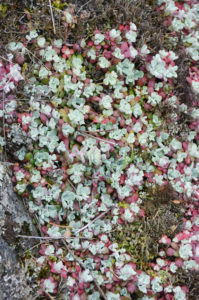 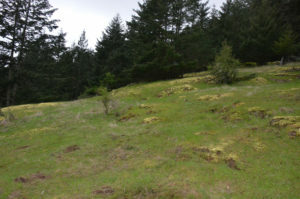 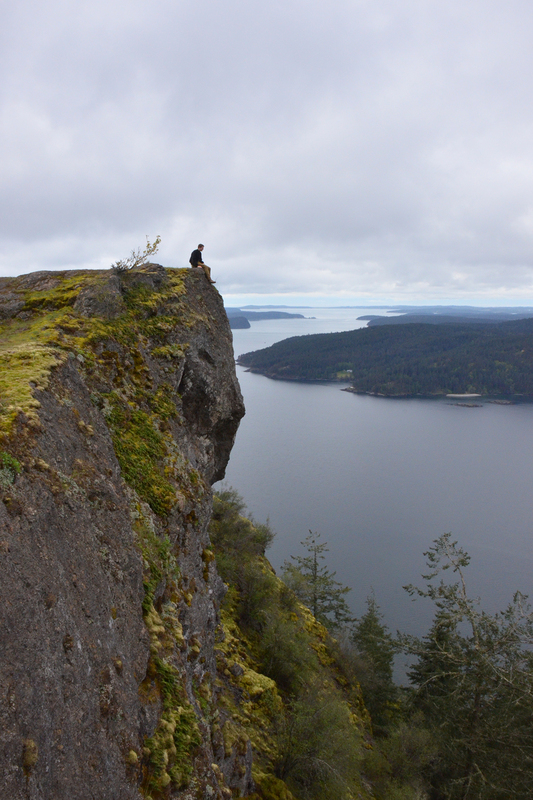 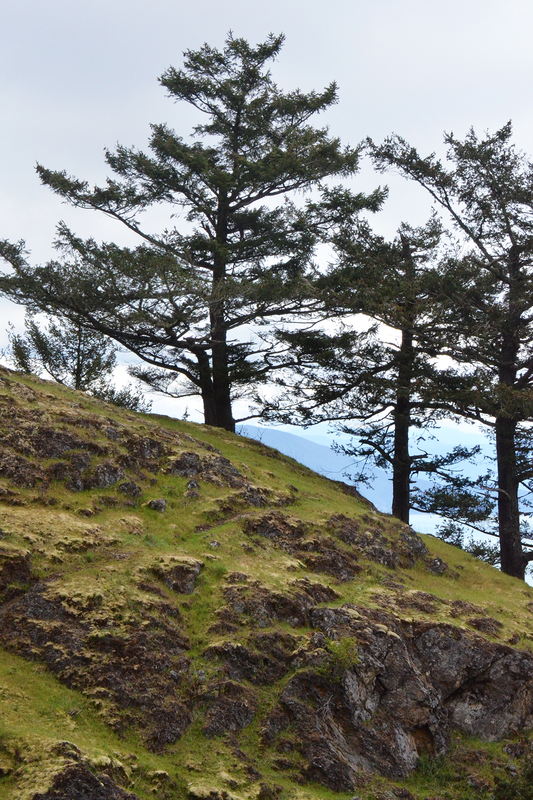 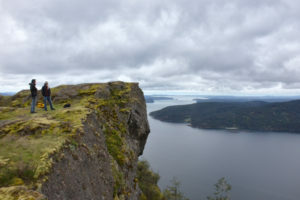 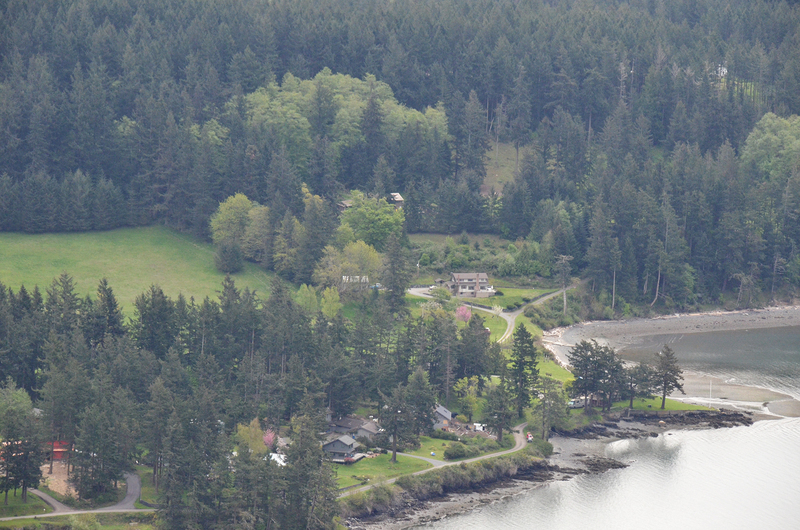 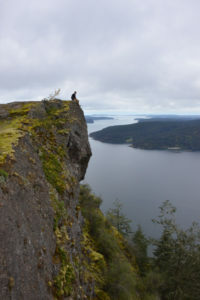 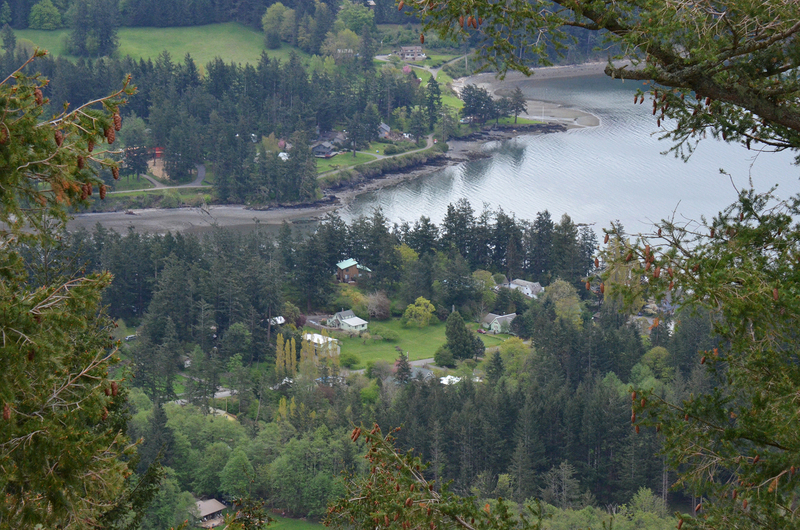 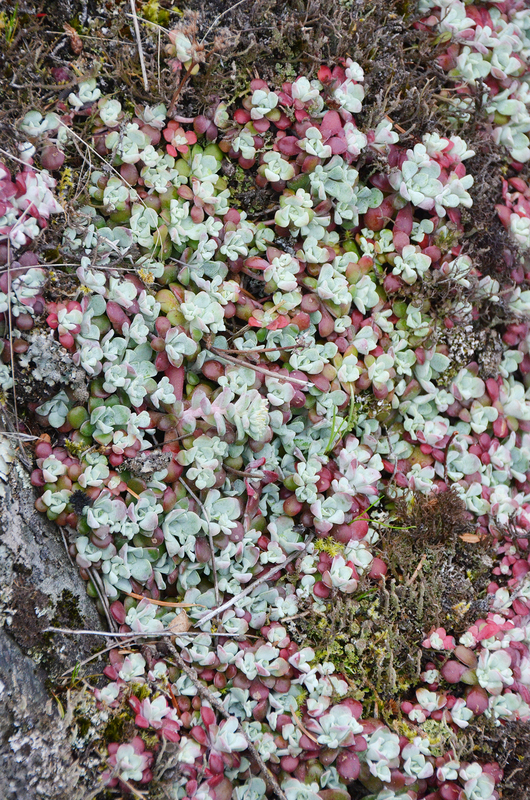 Overlooking Olga and East Sound is a high, steep hill called Entrance Mountain. 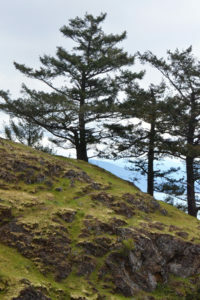 It is not open to the public; but, with special permission, one is allowed access to part of the mountain. It is a steep climb, but only about 900 feet. There are several great views along the way and near the top. 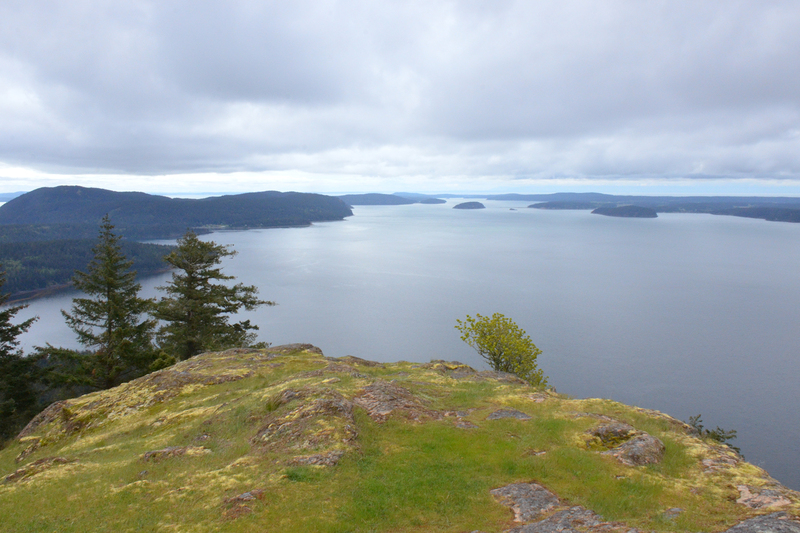 It was a cloudy day when we visited, so we will have to go back someday when the sun is shining. 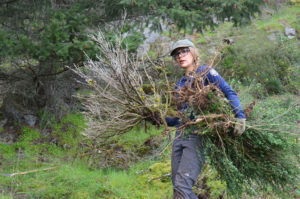 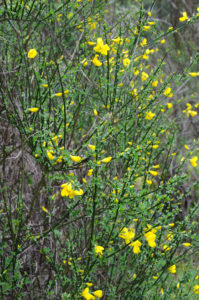 There was a crew from the Washington Conservation Corps working to clear Scotch Broom. 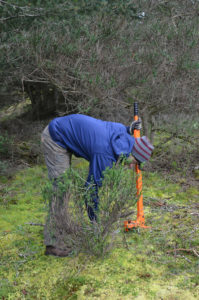 They were doing a great job and making good progress.